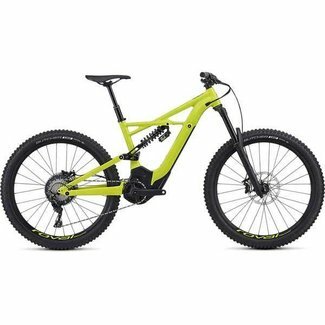 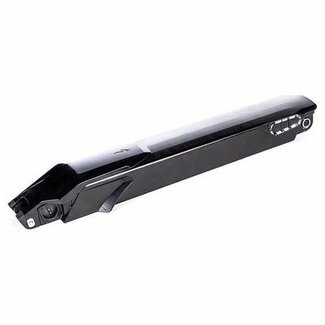 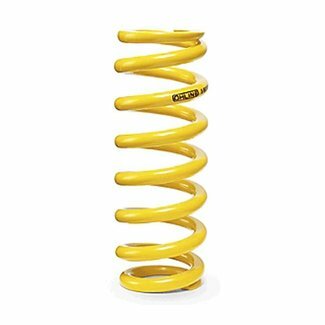 SPECIALIZED LEVO BATTERY WITH ROCKGUARD, 12.5AH X 36V, 460 W..
OHLINS 8.5IN KENEVO LIGHT SPRING 88 N / MM 502 LB / IN (1807..
OHLINS 8.5IN KENEVO LIGHT SPRING 96N / MM 548 LB / IN (18074..
OHLINS 8.5IN KENEVO LIGHT SPRING 92 N / MM 525 LB / IN (1807.. 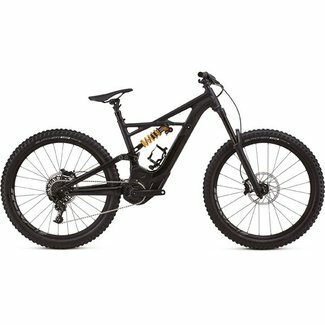 SPECIALIZED HDS / CONTROL LEVO FSR, LEVO HT, STUMPJUMPER FSR UP 1 1/8 "LOW1.5"
SPECIALIZED HDS / CONTROL LEVO FSR, LEVO HT, STUMPJUMPER FSR.. 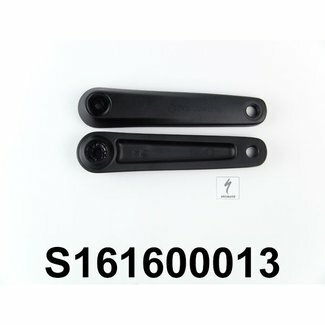 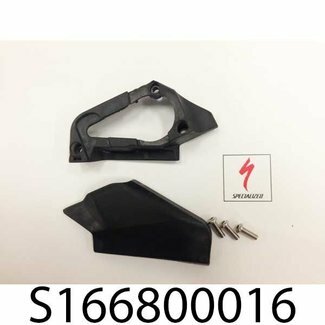 SPECIALIZED ELE MY16 LEVO SS CLIP, CB6-184, MATERIAL: ABS + .. 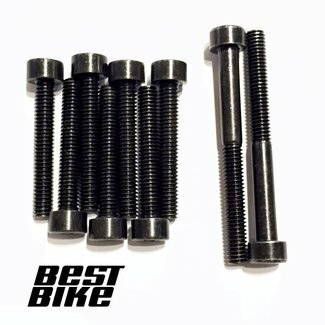 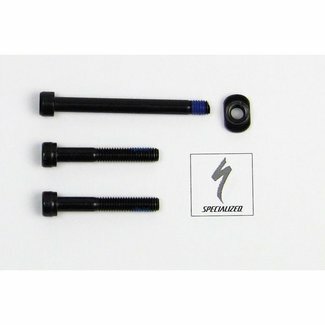 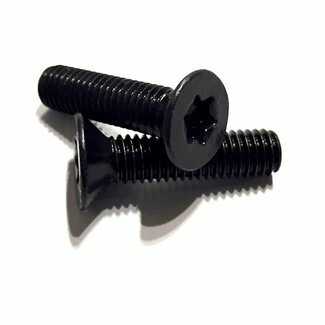 SPECIALIZED LEVO ENGINE COVER BOLT / SCREW SET GALVANIZED BL.. 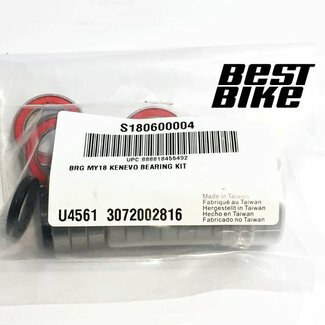 SPECIALIZED ELE MY18 LEVO ENGINE COVERS MOTOR LEFT BOTTOM CO..
SPECIALIZEDELE LEVO CUSTOM WIRING HARNESS W / ROSENBERGER PL.. 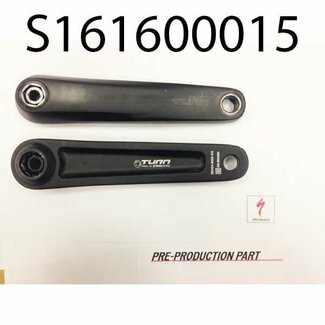 SPECIALIZED CRANK MY16 LEVO 165MM CRANK: CUSTOM ALLOY ARM FO.. 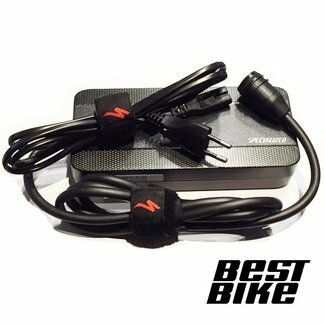 SPECIALIZED TURBO / LEVO / VADO / COMO BATTERY CHARGER W / E.. 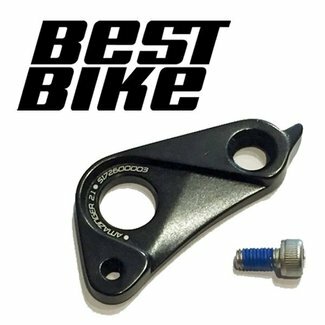 SPECIALIZED CRANK MY16 LEVO 170MM CRANK: CUSTOM ALLOY ARM FO.. 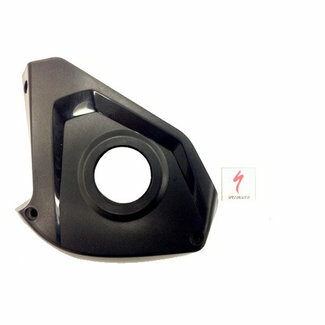 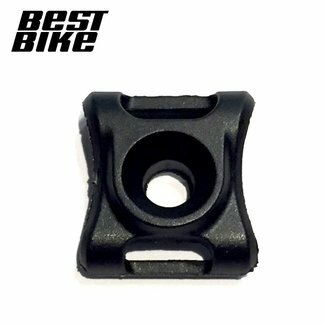 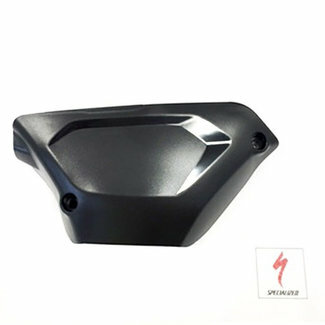 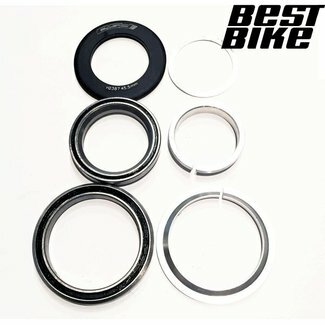 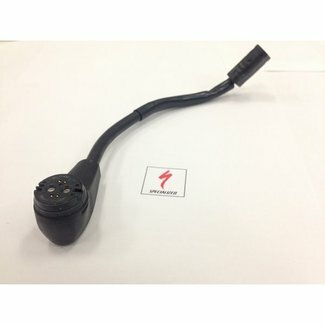 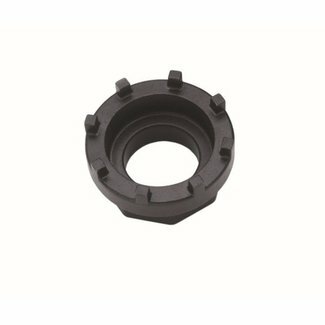 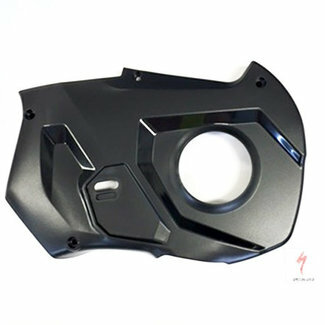 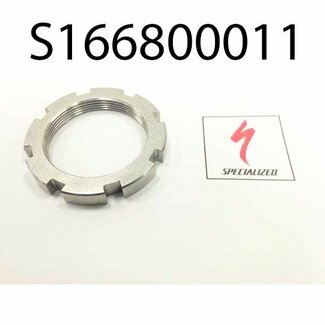 SPECIALIZED ELE MY16 LEVO ROSENBERGER PLUG COVER: TPR SHOREA..